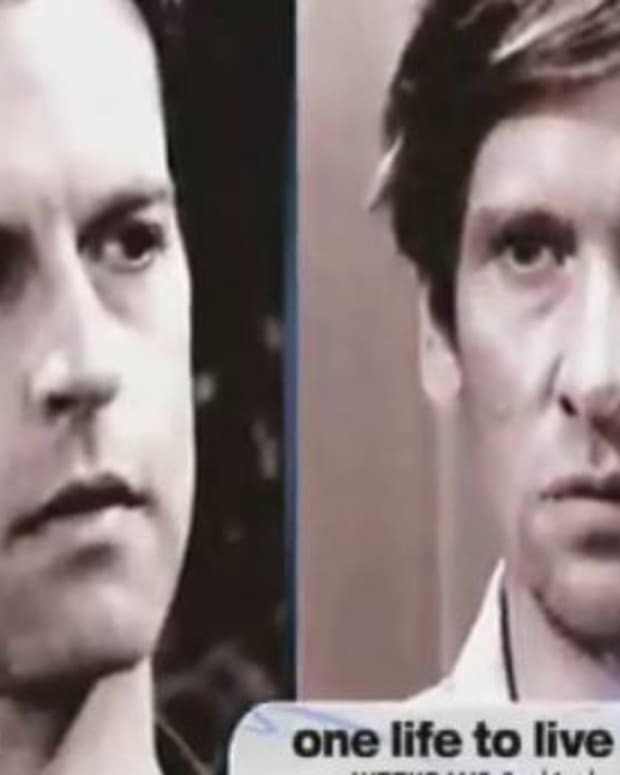 The two Todd’s family learns the truth this week on One Life to Live, but what will the real Todd Manning (Roger Howarth) do to the man who took over his life? 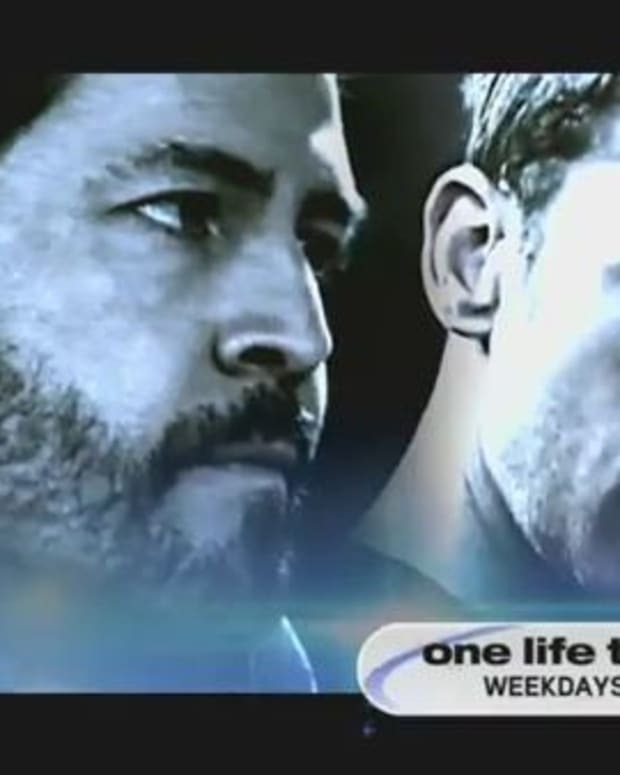 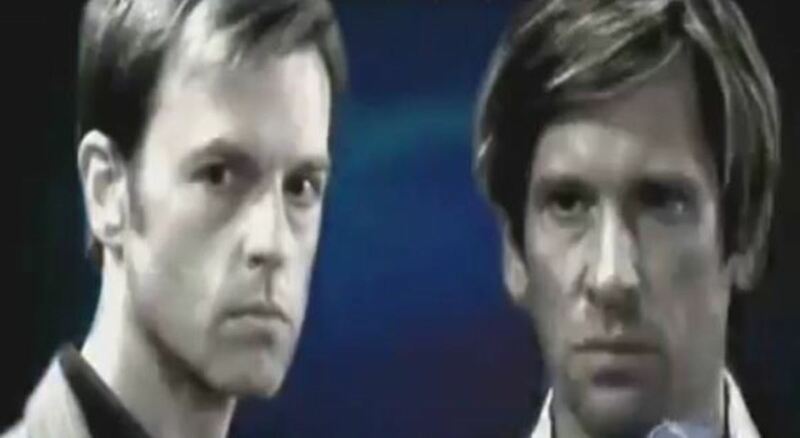 Watch this week&apos;s OLTL promo after the jump! 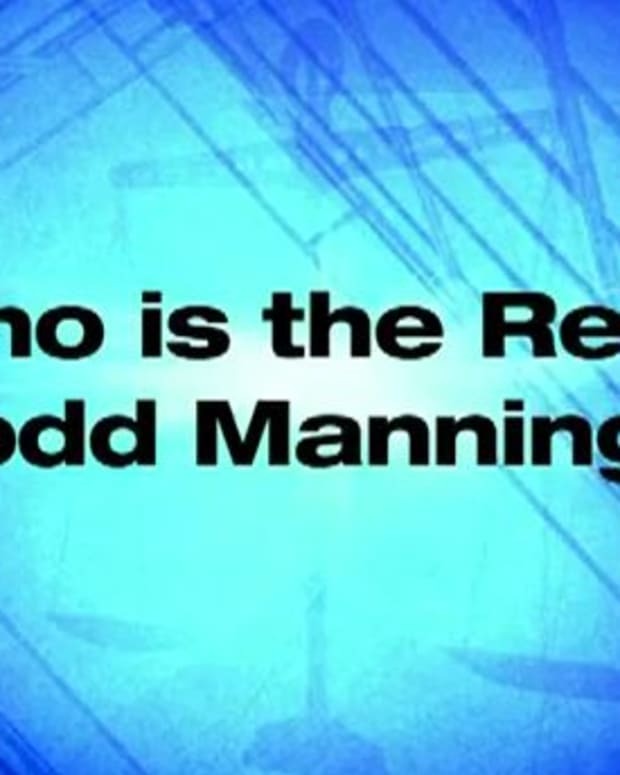 Will The Real Todd Manning Please Stand up on OLTL?